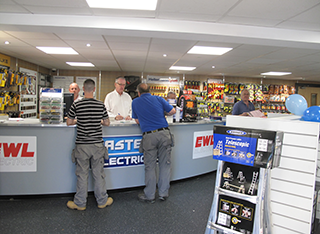 EWL Electric is Ireland's premier electrical wholesale distributor, supplying quality branded products to trade and industry. 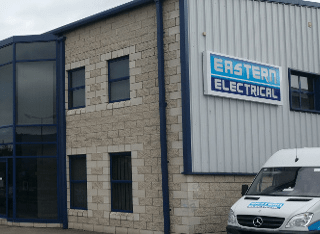 Operating from 15 locations throughout Ireland, we supply a complete range of electrical products for industrial and domestic applications. 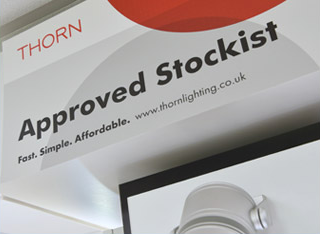 Contact a location for details of stock and delivery options. We serve the country from 15 locations throughout Ireland, each carrying a comprehensive stock and run by friendly, experienced and highly motivated staff. A major strength of EWL is our commitment to satisfy the demands of our customers with innovative, high quality and cost effective 'branded' products sourced from the world's leading manufacturers. Waste Electrical and Electronic Equipment (WEEE) must never be placed in any of your household wheelie bins. WEEE is taken back free of charge at electrical retail outlets on a one-for-one like-for-like basis. Local authority civic amenity facilities also take back WEEE free of charge. WEEE recycling is free.